Just recently, Missouri had a gathering. 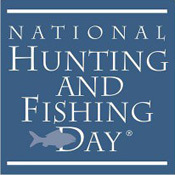 More than a million avid anglers, a half-million hunters, wildlife photographers, and the like all celebrated National Hunting and Fishing Day (NH&F Day). 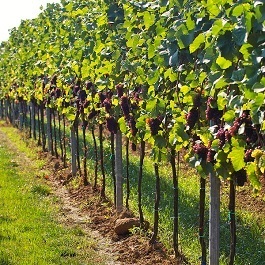 An area rich in wildlife and natural resources, Southwest Missouri teems with a variety of game, and its fishing makes it one of the top spots in the nation. Educating youth has always been an important aspect of NH&F Day. At the Twin Pines Conservation Area near Winona, Michigan, a family fishing day took place. Over in Nevada, Missouri, “more than 125 youngsters, along with family and friends, attended a fun event that included archery.” Deer and turkey hunting were also topics of interest for children of all ages.